You will be discharged from hospital with a supply of bags and any additional equipment you will need. Your Stomal Therapy Nurse will sign you up to an ostomy association and organise your first order. You will then need to order your products on a monthly basis from your ostomy association. 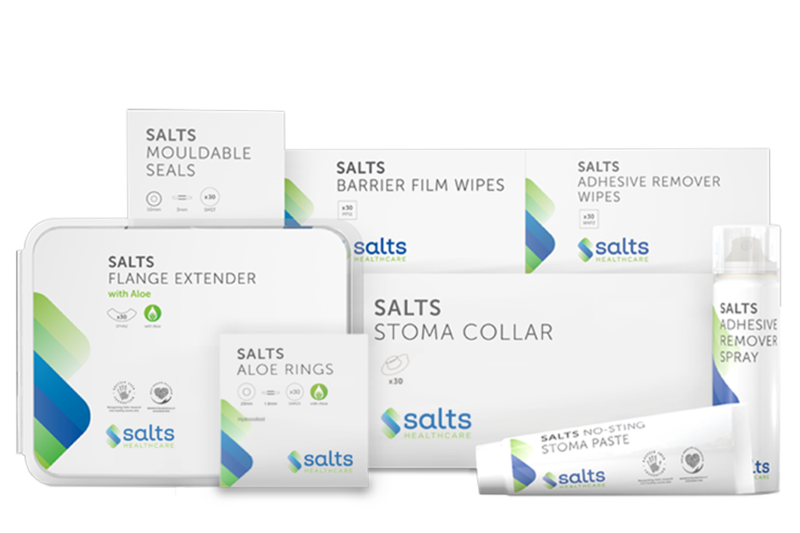 Ostomy products are provided free of charge through the 21 ostomy associations situated throughout Australia.